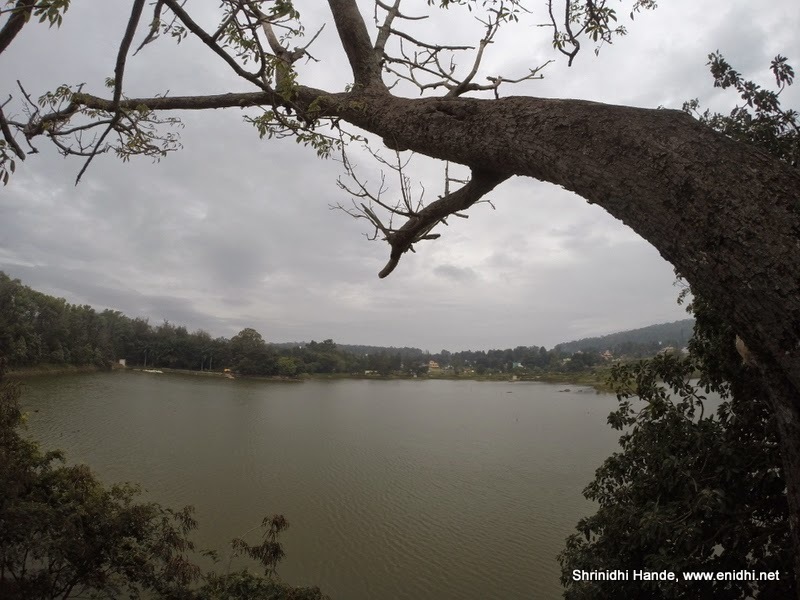 Punganur lake is Yelagiri's primary tourist attraction. There's nothing extra-ordinary about it. 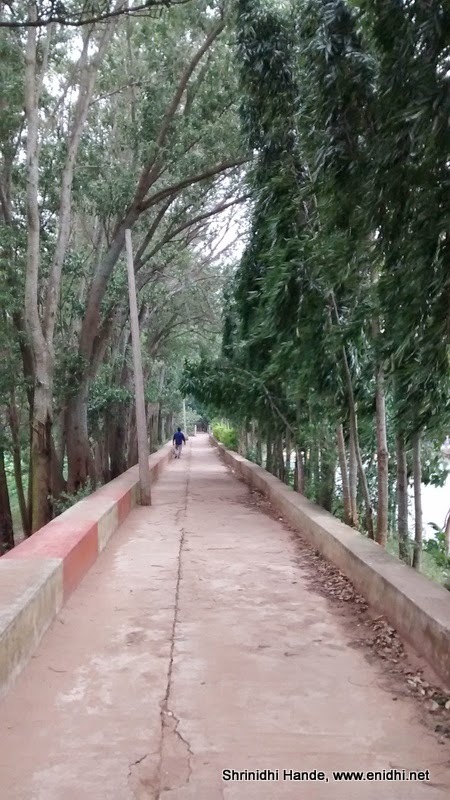 Punganur lake campus offers a children park, a long walking trail along the bank of the lake, a treetop view point, few shops and of course boating. 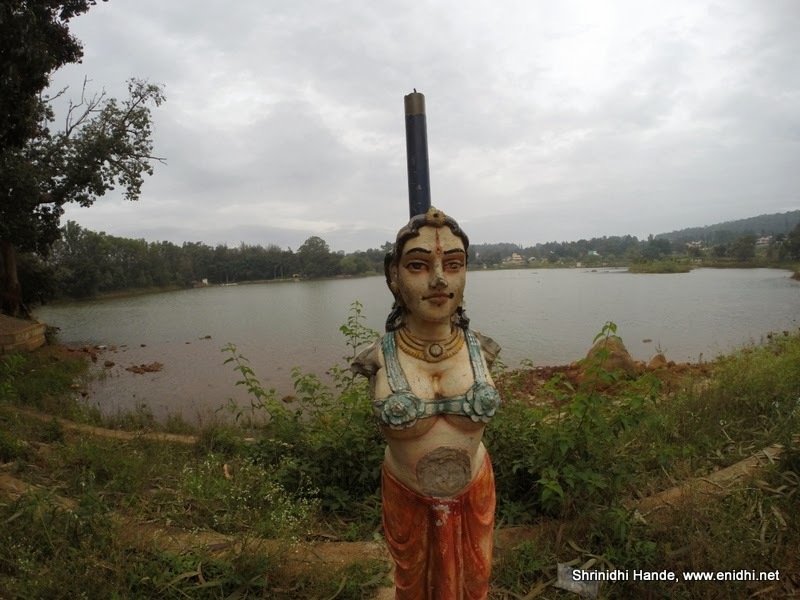 The lake and other facilities inside are open from 6AM to 6PM, there's an entry fee of Rs 5 per person, Rs 10 for camera. Parking fee extra. 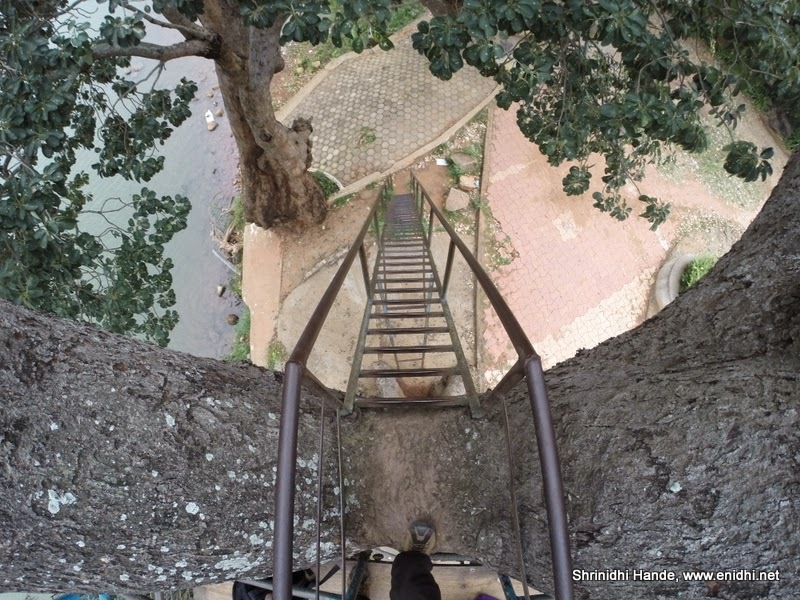 An early morning walk here is highly recommended. Gives good view of the hills around, there're enough benches to relax. Evening is when Punganur lake will be more crowded. But be advised, though lake & park opens at 6AM, boating & shops open much later, at about 9AM. 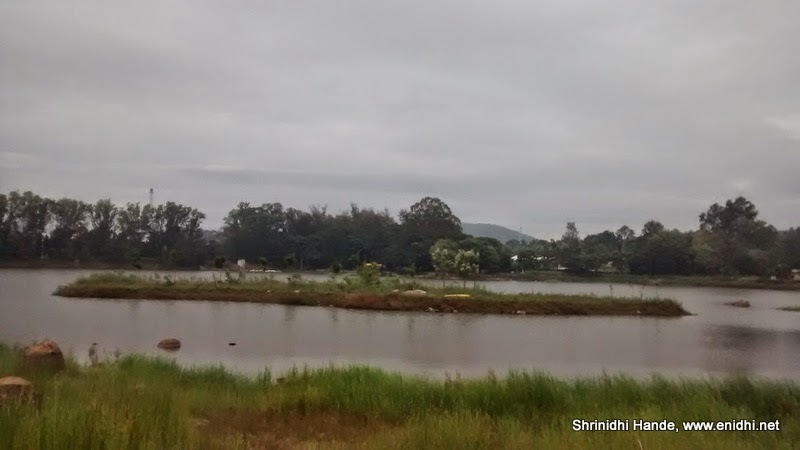 Punganur lake is walkable from the heart of Yelgairi town. Some pics below for your reference. Some maintenance work can make this place even more beautiful.